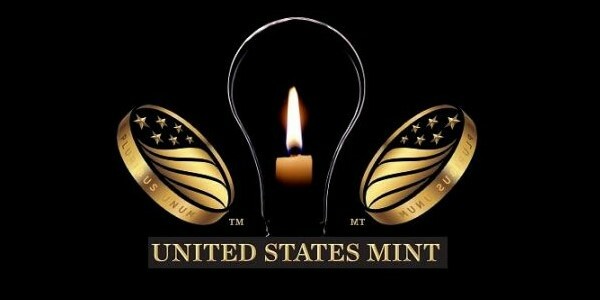 The United States Mint (Mint) is pleased to announce a call for artists to participate in its Artistic Infusion Program (AIP). Established in 2003, the AIP serves to enrich and invigorate the design of United States coins and medals by developing a pool of outside artists in graphic design, sculpture, engraving, drawing, painting, and other visual arts. 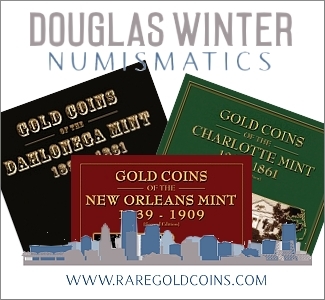 These artists work closely with the United States Mint’s staff, including Sculptor-Engravers, to create and submit new designs for selected coin and medal programs throughout the year. Interested artists are invited to submit applications for consideration. The designs of Artistic Infusion Program (AIP) artists adorn many United States coins and medals, such as America the Beautiful Quarters® Coins, Native American $1 Coins, Commemorative Coins, Platinum Proof Coins, Congressional Gold Medals, American Liberty Gold Coins, and various silver and bronze medals. Artists who join the Artistic Infusion Program (AIP) work under a task order contract from their own studios across America, providing candidate designs in the form of finished drawings. Artists are paid $2,000 to $3,000 per assignment and are awarded a $5,000 bonus if the Secretary of the Treasury selects their design for a coin or medal. 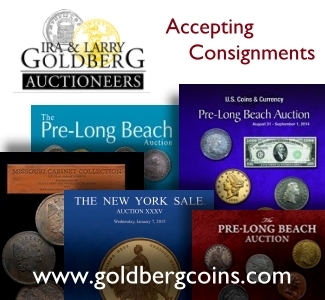 In addition to the bonus, the artist’s information is included in historical documents, Certificates of Authenticity, and promotional materials. In most cases, the artist’s initials appear on the final coins or medals along with the initials of the Sculptor-Engraver who sculpted the selected design. The United States Mint will be accepting applications for the program beginning September 3, 2018. Applicants must fill out an application form and submit five to 10 images of work from their portfolio. Artists may also be asked to provide a resume. Once reviewed, the Mint will invite selected artists to participate in a further evaluation round, which will require the development and submission of a demonstration design for which each selected artist will be paid a fee of $1,500. The Mint is especially interested in artists who will bring innovative perspectives and utilize symbolism in their work to clearly and evocatively convey subjects and themes. 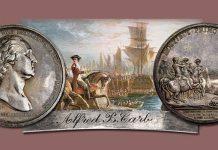 From portraits and landscapes to depictions of notable achievements in American history, coin and medal designs require rendering a range of subjects and themes on a small space. To be considered, artists must register online at www.usmint.gov/callforartists and submit their application, including images, by October 29, 2018, at 11:59 a.m. Eastern Time (ET).